Dr. Rex Cadwallader, former Seward Public Schools music instructor from 1974-1983, performed at Saint John Lutheran Church in Seward Saturday, March 25, 2017 as part of the Seward Optimist Club’s fundraiser for the Pediatric Cancer Action Network. In Nebraska, Cancer is the leading cause of death by disease in children. One in every 285 Americans develops cancer before the age of 20. Each year more than 12,000 children and teenagers will be diagnosed with cancer. 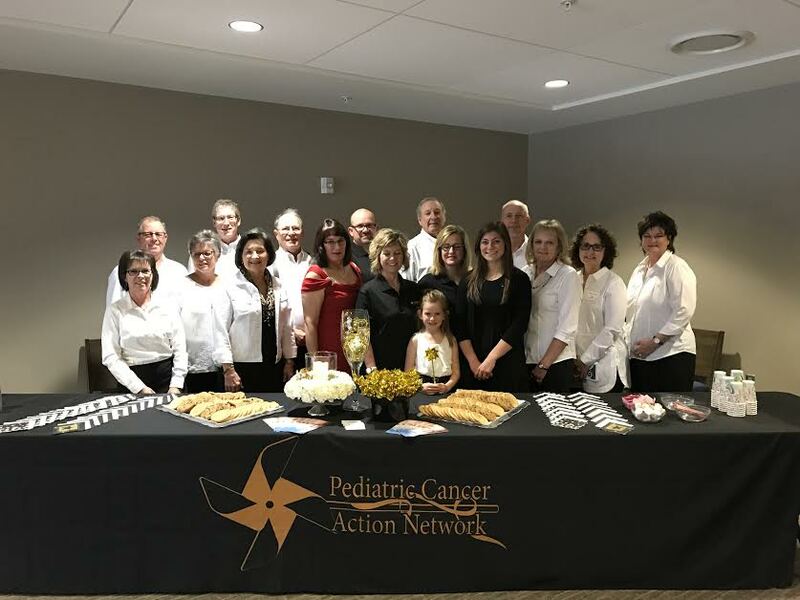 The Seward Optimist Club is partnering with the Pediatric Cancer Action Network (PCAN) to raise awareness, to advocate for a cure, and to reduce the financial burden placed on families diagnosed with pediatric cancer. Funds raised by the Seward Optimist Club for PCAN totaled $1,328.